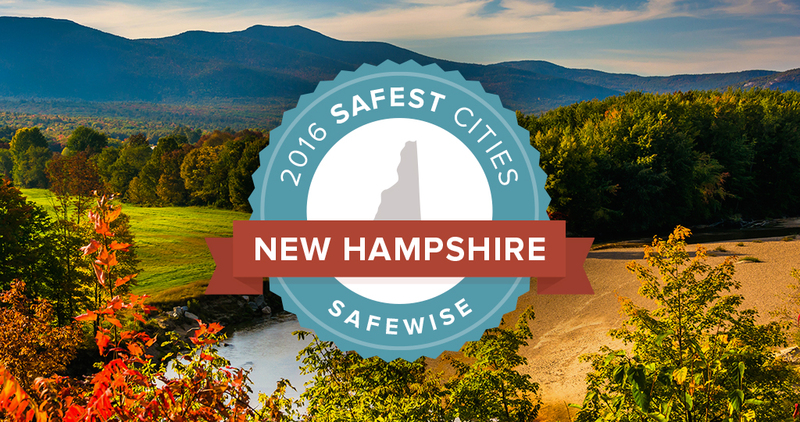 Two Dartmouth Lake Sunapee towns made the list of NH 20 safest cities by The SafeWise Report. New London retained its standing and came in at number 6 with 0.22 violent crimes and 6.49 property crimes per 1,000. Sunapee dropped in its safety standing dropping from 7 to 13 with 1.20 violent crimes and 6.28 property crimes per thousand. Charlestown missed the list by one coming at 21, Enfield came in at 30, Hanover at 55, Claremont is 79, Newport ranked 82, followed by Lebanon at 83, Keene ranked 91 and Tilton came in at 94.